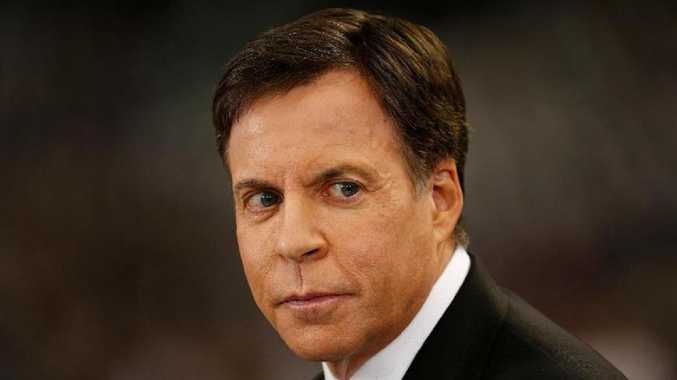 ICONIC US sportscaster Bob Costas has fired another shot after his shaky with TV giant NBC, accusing the network of dropping the sword on him over a comment made exposing a harsh truth about American football. Costas' 40-year career in front of the camera saw him become the equivalent of America's Bruce McAvaney - a respected voice on all things sport echoing over multiple generations. But his career took an unexpected turn in November 2017 after making controversial comments on the "nature of football" at a sporting symposium. "The reality is that this game destroys people's brains - not everyone's, but a substantial number," Mr. Costas said University of Maryland. 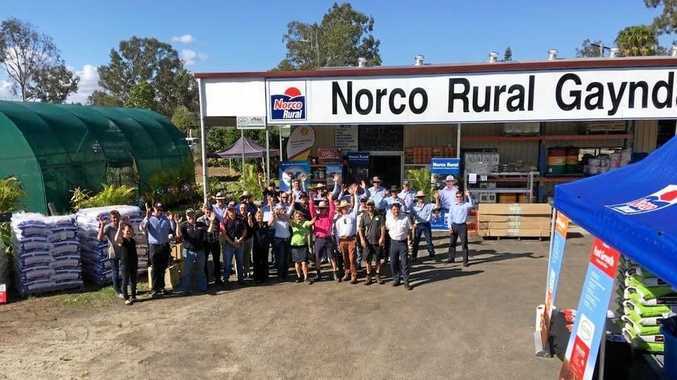 "It's not a small number, it's a considerable number. It destroys their brains." The comments went viral overnight, much to his employer's distaste. Costas' candid take came in the wake of the eye-opening 2015 film Concussion, which pointed to the devastating effects head knocks can have on professional football players. The issue of players' welfare had become the elephant in the room for the NFL and Costas was rocking the boat a little too hard for NBC - which has a whopping $12.7 billion (AUD) partnership with the league. "I think the words were, 'You've crossed the line'," Costas said, recalling a text sent by NBC executive producer Sam Flood. "And my thought was, what line have I crossed?" Think Bruce McAvaney, but for the US. NBC rushed to put out the fire, releasing a statement shortly after: "Bob's opinions are his own, and they do not represent those of the NBC Sports Group." Conveniently, Costas announced he'd be stepping down from the network's coverage of Super Bowl LII, which was just three months away. The 66-year-old initially played ball and shrugged off his departure, insisting he was "happy about it" and that the decision was "mutually agreeable". 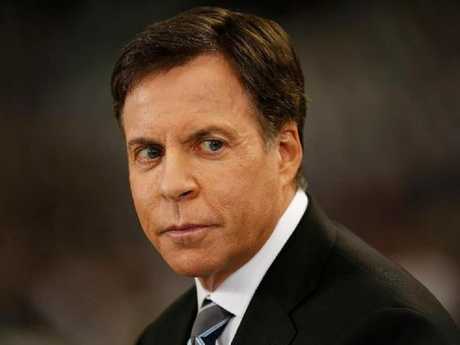 But in a recent interview with ESPN, Costas admitted the abrupt decision was made by NBC solely because of his Maryland rant and cruelly ended his relationship with American football on the spot. "I remember being told: 'now I can no longer host the Super Bowl'," he said. "I remember reminding them of things going back to the 90s, of what I had done and what credibility I had to comment on these things. They said 'you're right, but this puts things into an untenable position for us. So you can't do the Super Bowl'." "So, I guess the NBC is not sure that there's a connection between football and brain trauma?" Costas jabbed. "I imagine the next press release is going to be 'it's still open to question whether or not the Earth is round or flat'. "Look, the NFL. isn't just the most important sports property, it's the single most important property in all of American television," Costas said. "And it isn't even close." The topic of concussions in contact sport in Australia has also grown legs in recent years. A recent study revealed 177 of 202 former football players had Chronic Traumatic Encephalopathy (CTE), which is responsible for memory loss, confusion, impaired judgment, impulse control problems, aggression, depression, anxiety, suicidal thoughts and progressive dementia. A media release from Concussion in Sport Australia revealed its toolkit ahead of the 2019 football season, urging to coaches at all levels to take concussion seriously. "There is growing concern in Australia and internationally about the incidence of sport-related concussion and the potential health ramifications for athletes at all levels of sport," said AIS Chief Medical Officer Dr David Hughes. "The website provides a valuable and trusted resource for the management of sports-related concussion for all Australians, regardless of the sport, location or level of participation," Dr Hughes said.